Gift For You! 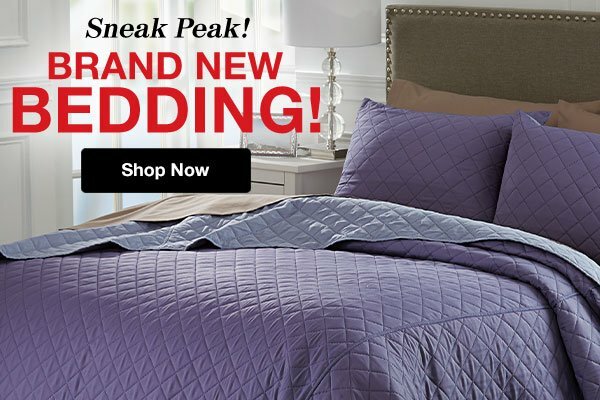 FREE Shipping & Returns! 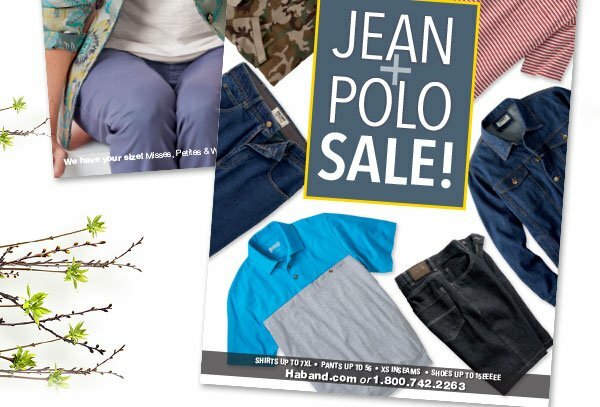 *This online-only promotion requires a minimum purchase of $25. 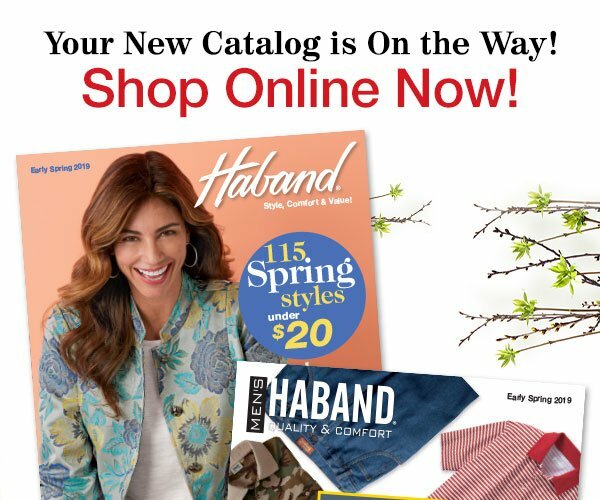 Free standard shipping applies to shipping areas served by the US Postal Service. Additional shipping charges may apply for heavyweight items. Items shipped directly from the manufacturer do not qualify for free returns. Cannot be redeemed for cash, combined with other offers or used on previously placed orders. 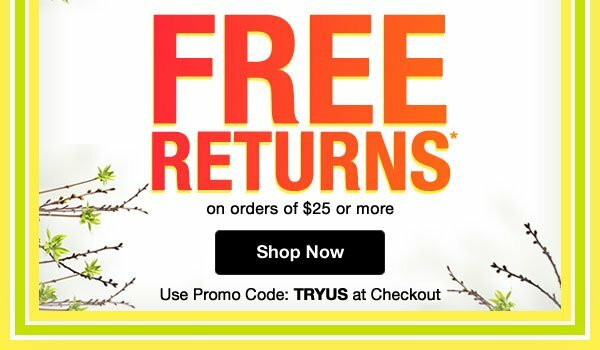 Purchases using this promotion can be returned free of charge using the return label provided, and are subject to our standard 90-day Return Policy To redeem this promotion, click the link provided above or enter code TRYUS at checkout. 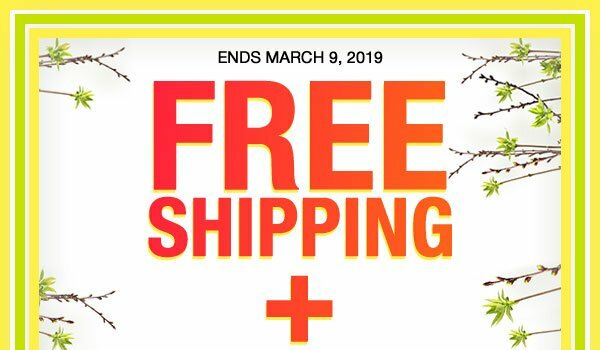 Offer ends 11:59pm ET 3/9/19.